It’s the summer and it’s a good time to talk about taking a break. Do you have plans to unwind? Well I plan to celebrate the rekindling of my reading habit after cutting back to allow time for grieving, preparing for a new baby and all the life changes. 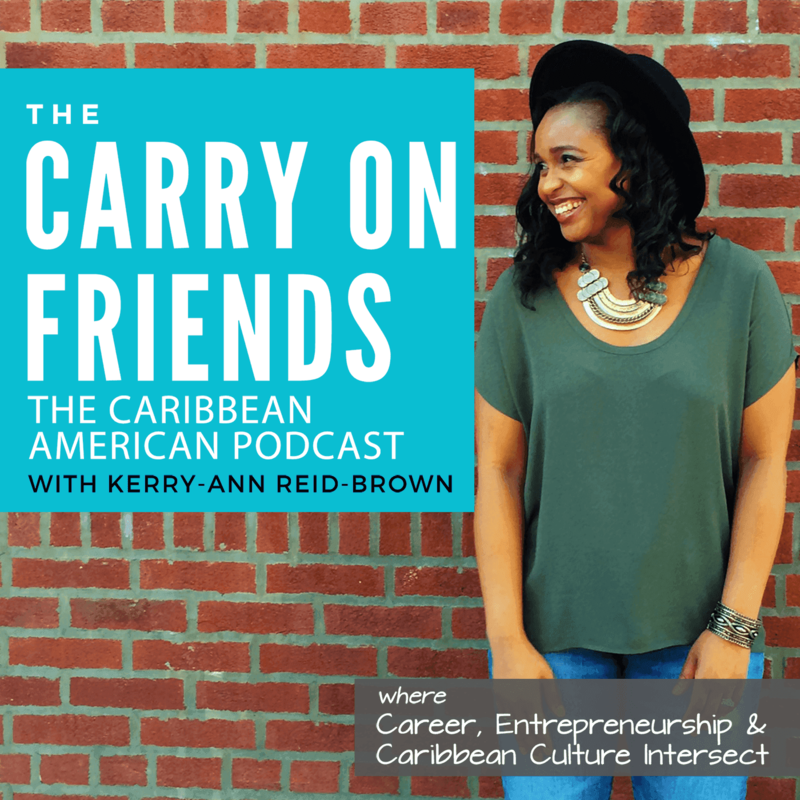 One of the goals of Carry On Friends is to celebrate Caribbean literature – books by Caribbean authors, Caribbean American authors and books by other authors regarding Caribbean life; an aspect of our culture which is underrepresented on the web. To rekindle my love of Caribbean literature, I’m getting lost in these 3 recommended books for summer. A House for Mr. Biswas by V.S. Naipaul – A re-read from from my Jamaican school days. Fingerprints of Previous Owners by Rebecca Entel – Released last year but didn’t get a chance to read it. How to Love a Jamaican by Alexia Arthurs – The exciting new release. Interested in reading along with me for the summer?